Hey friends, welcome back ! I am sure you all are missing me :) . I am not able to give ample amount of time to you guys because of my hectic schedule. But now you all have good news as i am back. 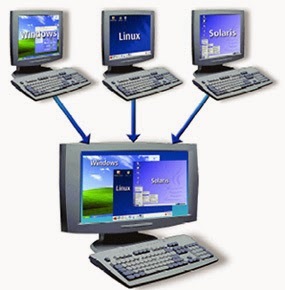 In recent few months, many of my users have complaint that they are not able to use Virtual OS or Virtual machine on their Computers or Laptops. Because of this issue users are not able to install Backtrack Linux as Virtual OS on their machines. Today i will explain you how to enable Virtualization in your Machine. "This kernel requires an x86-64 CPU, but only detected an i686 CPU"
This error message comes when Virtualization is not enabled on your Boot Menu System Configuration. Now you all must be confused what the hell is this Virtualization? 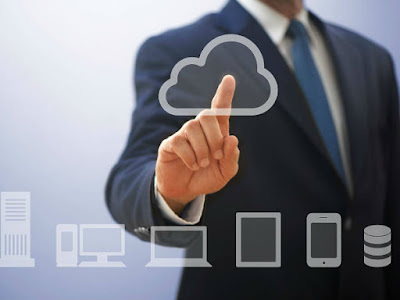 Virtualization is a term that refers to the various techniques, methods or approaches of creating a virtual (rather than actual) version of something, such as a virtual hardware platform, operating system (OS), storage device, or network resources. Now lets learn how to enable Virtualization on I3, I5 or I7 Processors or similar latest processors. 1. Start your computer and immediately start pressing Esc button(or F1 or F2 accordingly as per your system) to go to boot options. Press F10 to go to BIOS setup. Now save the settings by pressing F10 key and press enter. 4. That's all! Enjoy now Virtualization is enabled on your Computer.